Earlier this year, Facebook removed 70 accounts it said were controlled by the Internet Research Agency, a Kremlin-backed company that engages in online influence operations for the Russian government. Now, one of those accounts, the Russian “Federal Agency of News” or FAN, has sued Facebook over the takedown. FAN's claims include an allegation that Facebook violated the First Amendment. The lawsuit seeks monetary damages and an injunction requiring the social-networking platform to restore FAN content. The Russian company acknowledges in its complaint that its accountant -- Elena Alekseevna Khusyaynova -- is under indictment for conspiring to manipulate elections in the U.S. But FAN argues that Khusyaynova is merely a bookkeeper who doesn't play a role in editorial decisions. “FAN is a legitimate news organization that adheres to journalistic standards in its publications,” the company writes. Regardless of FAN's claims of legitimacy, its lawsuit will likely be dismissed, according to Santa Clara University law professor Eric Goldman. “The lawsuit's going to fail because Facebook is not a state actor, and the complaint does nothing to convince us otherwise,” Goldman says. The First Amendment prohibits “state actors” -- meaning the government -- from censoring speech based on its content. But the First Amendment doesn't stop private companies like Facebook from deciding what content to allow on their platforms. Facebook and Google have both prevailed in other lawsuits over content removals. 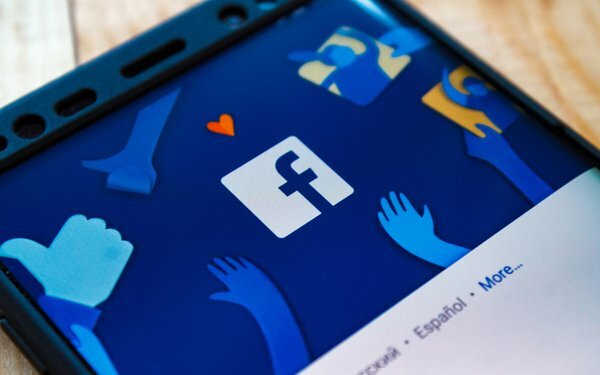 For instance, Facebook defeated a lawsuit brought by the nonprofit advocacy organization Sikhs for Justice, which alleged in a 2015 lawsuit that Facebook violated anti-discrimination laws by blocking the organization's page in India. Google recently prevailed in a lawsuit brought by Prager University, which alleged the tech company discriminated against conservative clips on YouTube. 1 comment about "Russian 'News' Company Sues Facebook". pj bednarski from MediaPost.com, November 22, 2018 at 1:01 p.m. I like this Russian claim: “FAN is a legitimate news organization that adheres to journalistic standards in its publications." What kind of "journalistic standards?"